2018 election video: What does the attorney general do? Minnesotans will choose its new state attorney general on Nov. 6, 12 years after incumbent Lori Swanson was elected to the office. 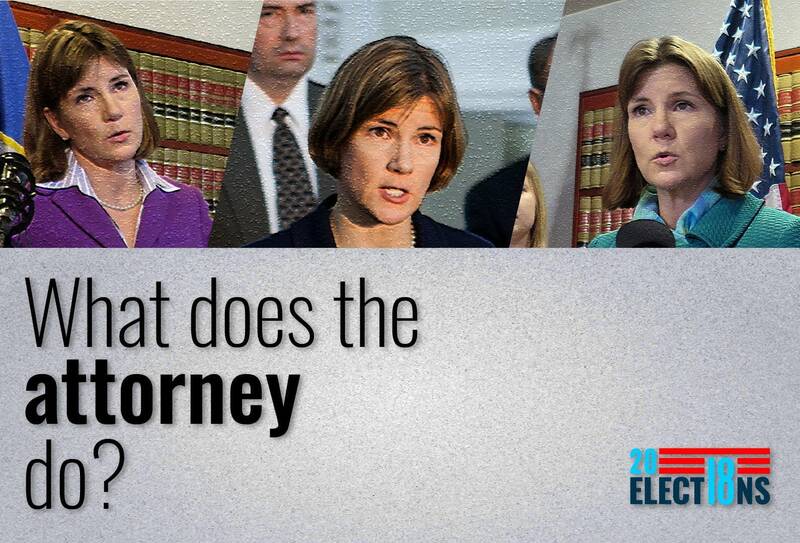 • Quiz: Which state attorney general candidate do you agree with most? Swanson decided not to seek re-election, leaving three men vying for the office. They are: DFL candidate Keith Ellison, Republican Doug Wardlow and Noah Johnson from the Grassroots-Legal Cannabis Now party. But how much do you know about what the state's top lawyer does? Did you know you also can be represented by the attorney general in certain cases? Watch the video to learn more about what the job, in under a minute. Do you have more election questions? #AskMPRNews.